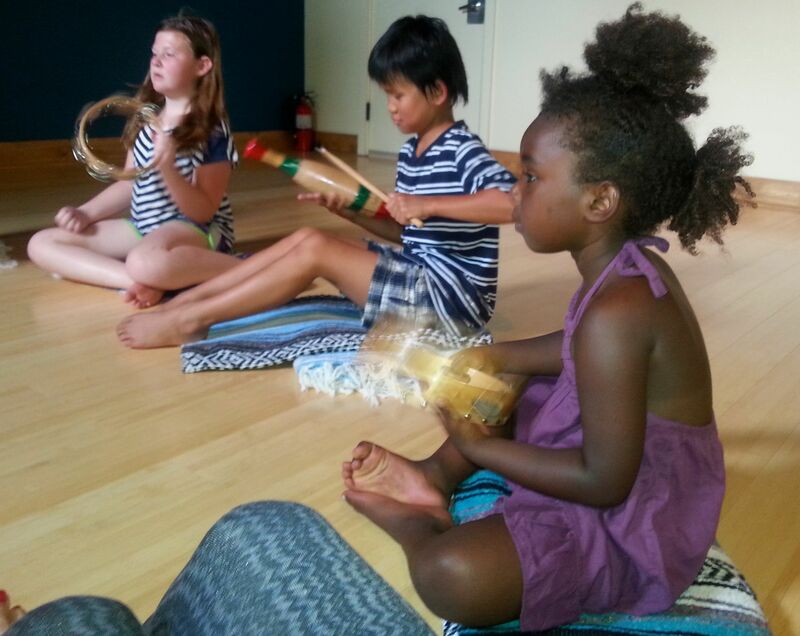 Breathing Access | providing wellness and arts to the underserved in our community! 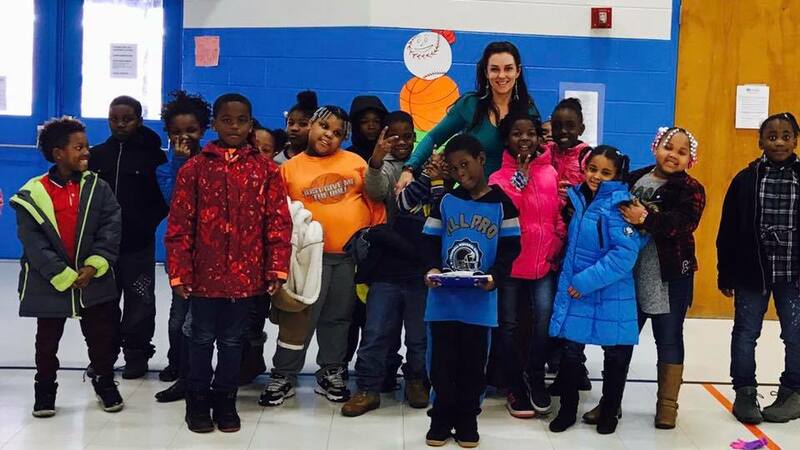 Breathing Access 501c3 has been in operation since 2013 bringing yoga, wellness and arts programming to underserved schools in Winston Salem, NC. We currently serve Petree and Cook Elementary – both schools are in low income household areas. Our newest program is at Cook Elementary which had the highest illiteracy rate in NC for 6 consecutive years. We want to help change that! 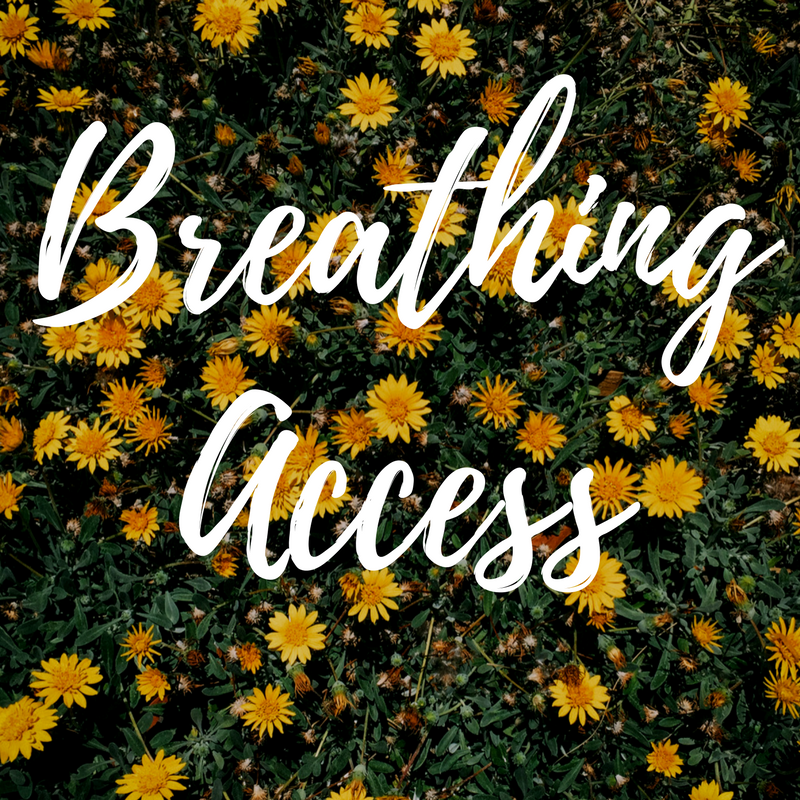 Sign up for our Breathing Access newsletter updates!